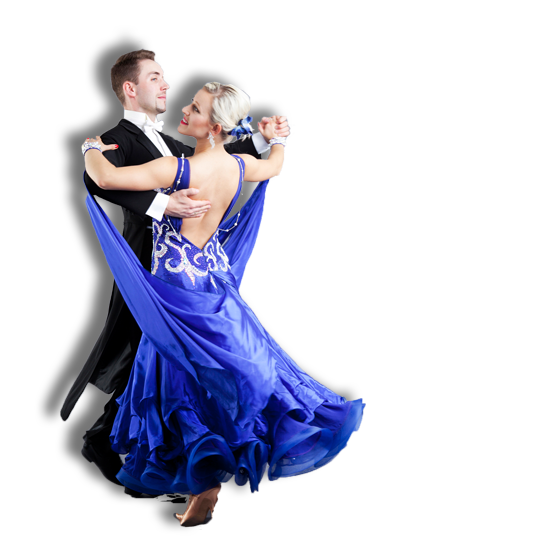 Private dance classes give the opportunity to deal with individual problems and difficulties. Our dance club organises individual lessons in North London (Finchley, North Finchley, Wood Green and all other places in North London). If you are planning your wedding dance we can make choreography complementing your style and to the music of your choice. Why not to surprise your family and friends with a beautiful first dance on your special day? For those who want to learn fast or would like to prepare wedding choreography we also provide private classes. 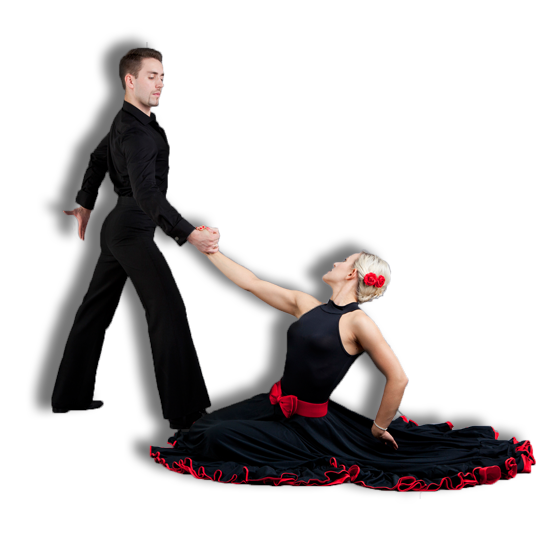 Private dance lessons are the ideal way to work towards your goals with one of our qualified and friendly instructors. Private classes give the opportunity to deal with individual problems and difficulties. If you are planning your wedding dance we can make choreography complementing your style and to the music of your choice. Why not to surprise your family and friends with a beautiful first dance on your special day? 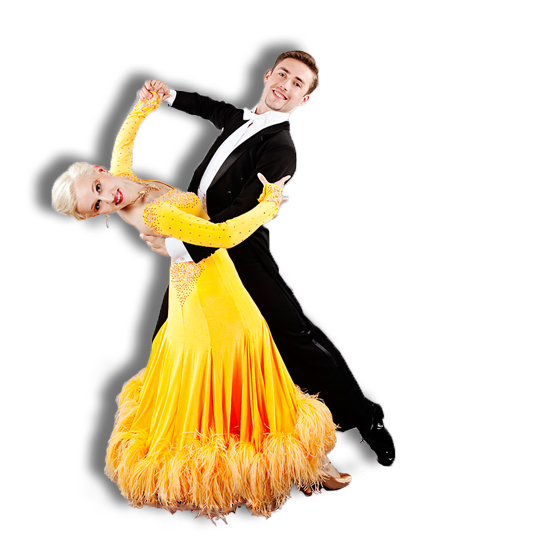 If you can't decide if dance lessons are for you, why not to call us and get an advice from one of our professional teachers? Our dance lessons are scheduled for dates and times that suit you, so evenings, weekends and day time lessons are all possible. To book private dance lessons please get in touch by phone or email to discuss details on the dance style, dates and locations.